Take your best guess; Is this a Tuxedo or a Suit? #laurasbridal #weddings #brides #grooms #shoplocal #tuxedos #suits Check out the answer below! Suit! The main difference between a tux and a suit is that a tux has a satin lapel, buttons and satin trim on the pants. 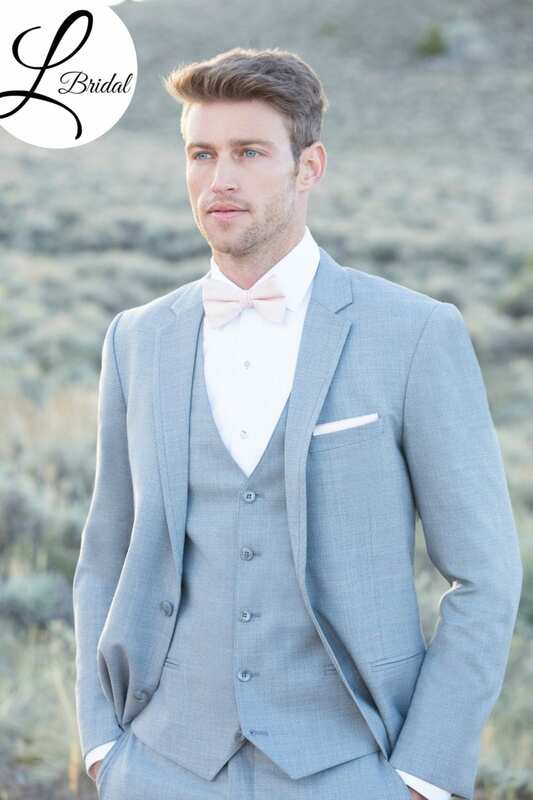 This three piece suit is perfect for those brides and grooms that are having a outdoor ceremony or destination wedding. More questions about options for your groom? Click the message button and talk with a men’s-wear specialist!